6.6 / 10 by 2839 users Rate Now! 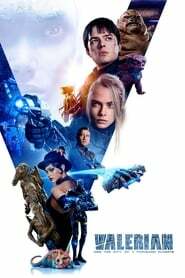 : In the 28th century, Valerian and Laureline are special operatives charged with keeping order throughout the human territories. On assignment from the Minister of Defense, the two undertake a mission to Alpha, an ever-expanding metropolis where species from across the universe have converged over centuries to share knowledge, intelligence, and cultures. 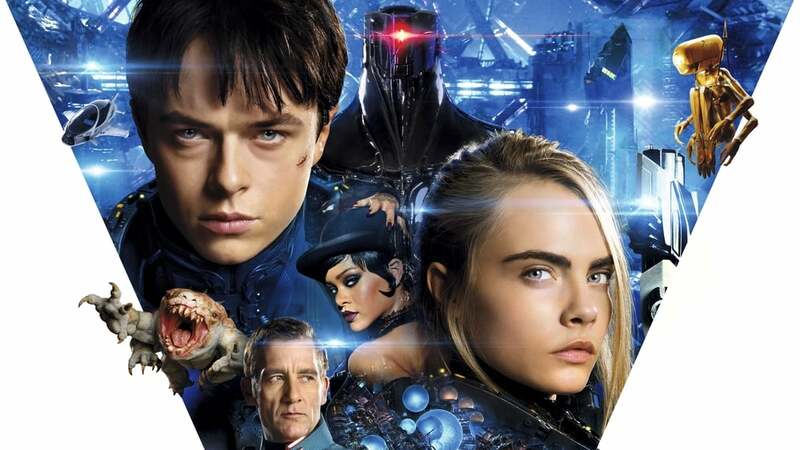 At the center of Alpha is a mysterious dark force which threatens the peaceful existence of the City of a Thousand Planets, and Valerian and Laureline must race to identify the menace and safeguard not just Alpha, but the future of the universe.